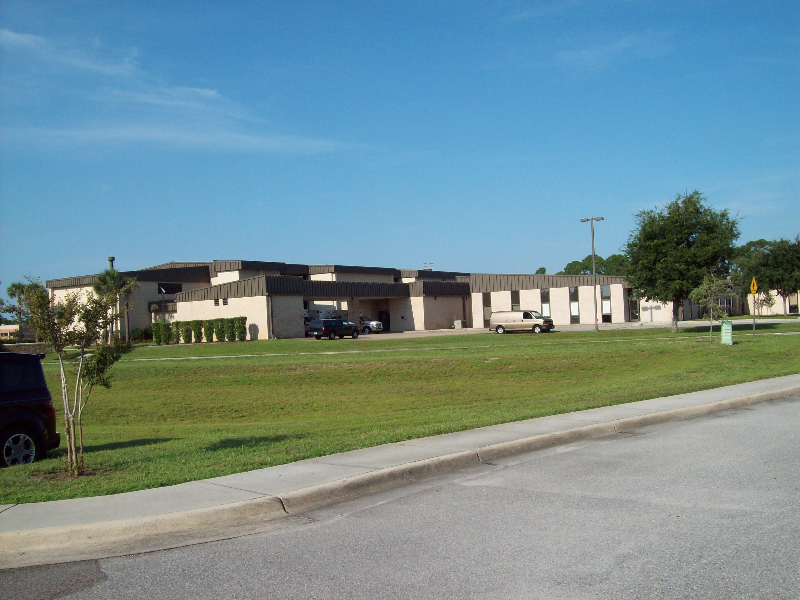 Project scope included mechanical commissioning of the mechanical HVAC and controls upgrades for the Hurlburt Air Force Base medical clinic. This scope included peer design reviews, construction quality evaluation and functional testing of the mechanical, electrical, and HVAC controls systems. The project also included development of commissioning specifications and functional testing procedures.